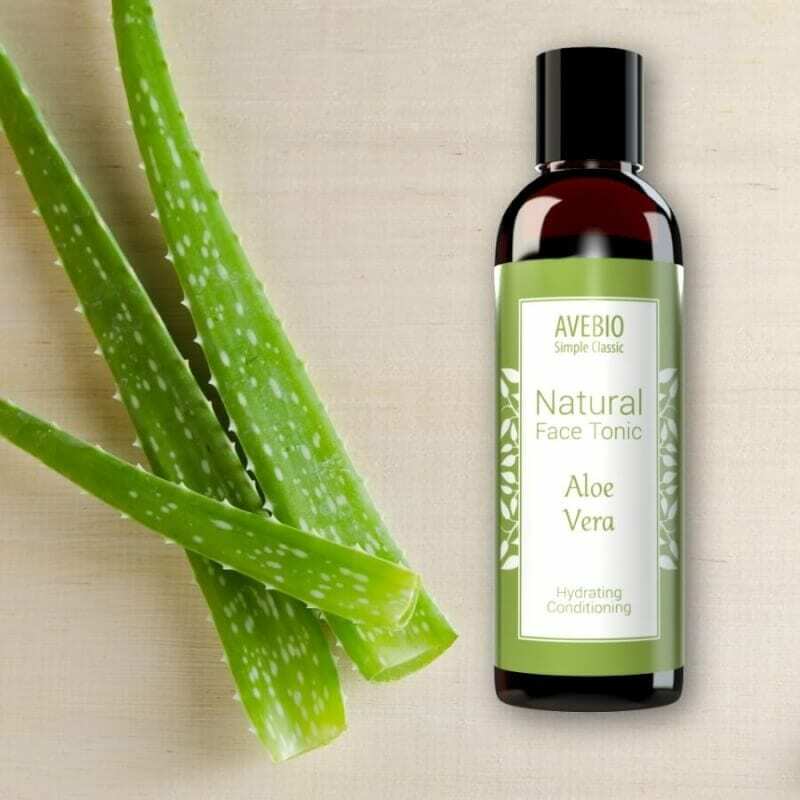 AVEBIO Natural Face Tonic Aloe Vera 100ml. 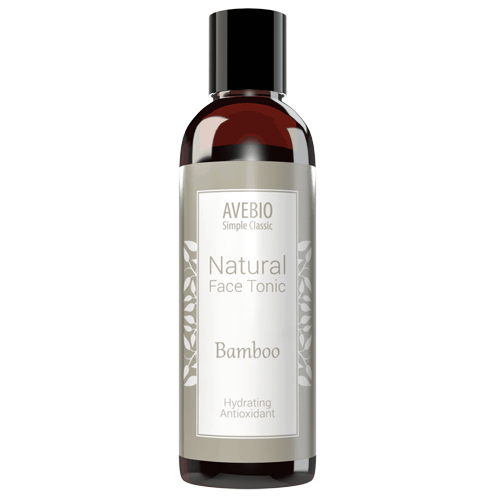 AVEBIO Natural Face Tonic Bamboo 100ml. AVEBIO Natural Face Tonic Immortelle 100ml. 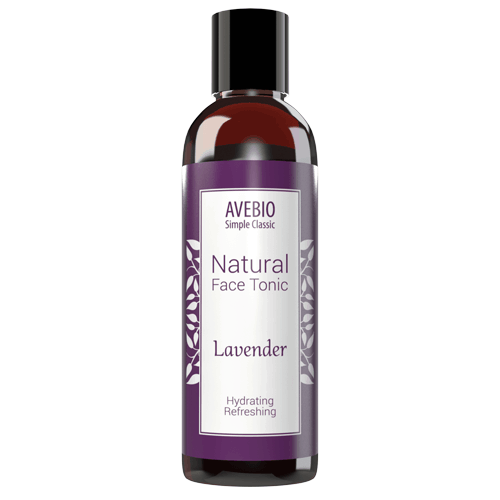 AVEBIO Natural Face Tonic Lavender 100ml. AVEBIO Natural Face Tonic Neroli 100ml. 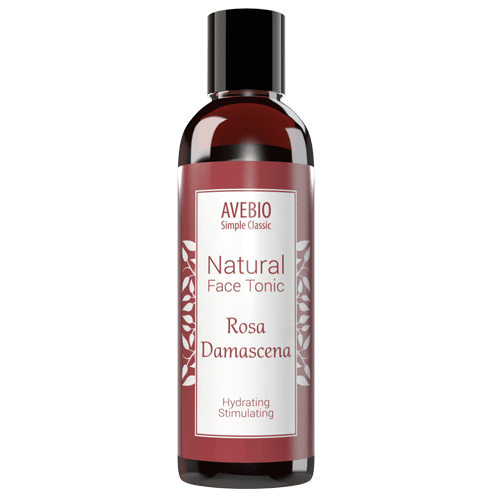 AVEBIO Natural Face Tonic Rose 100ml. AVEBIO Natural Face Tonic Witch Hazel 100ml. Eveline Cosmetics Pure Control SOS Soothing & Calming Tonic 200ml.